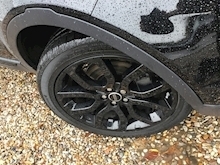 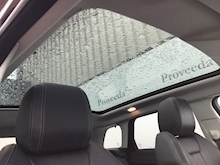 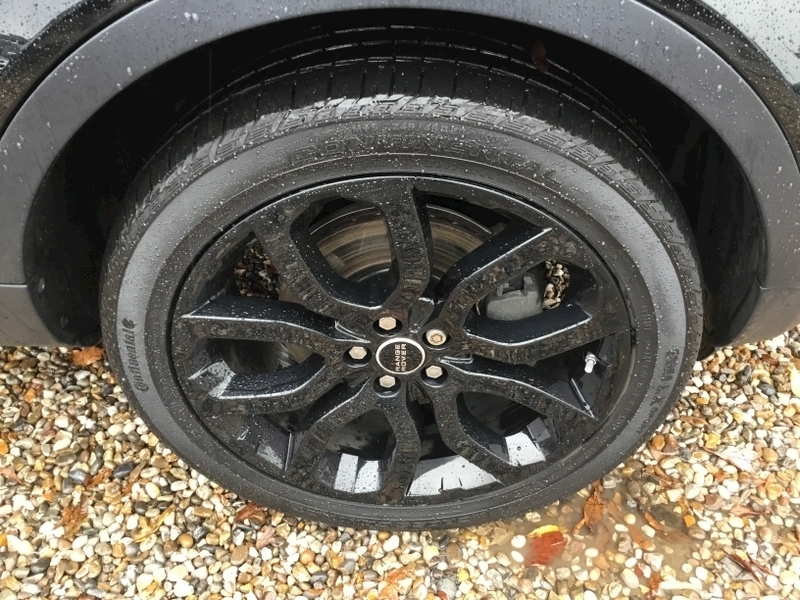 1 Owner - Pano Roof - Wheel Upgrade - Looks amazing!.. 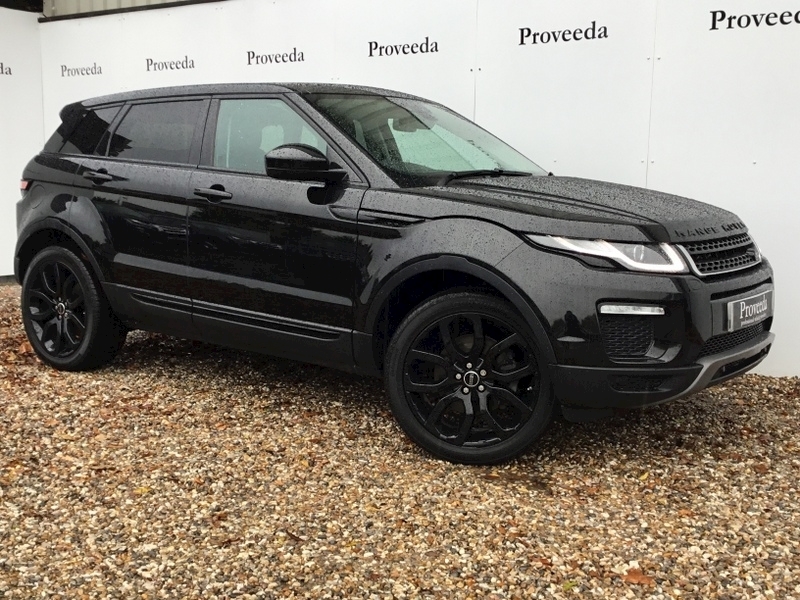 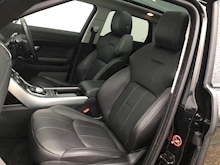 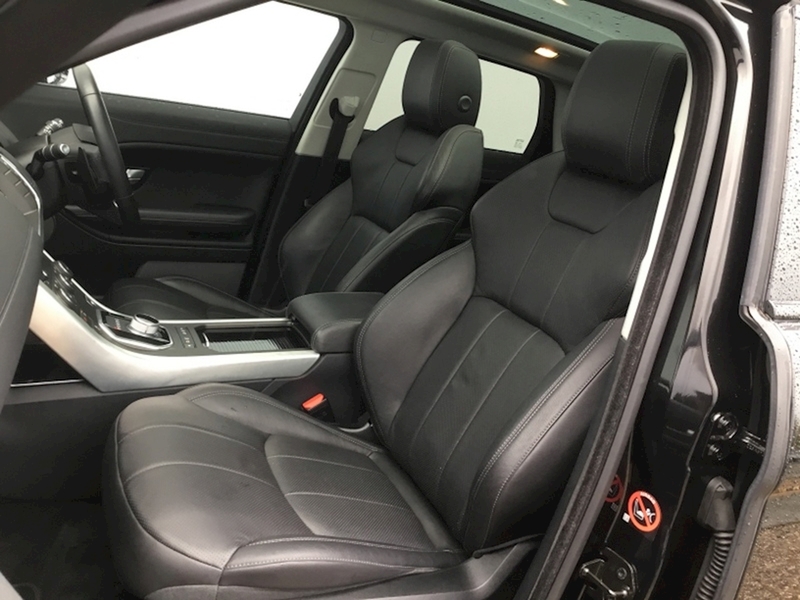 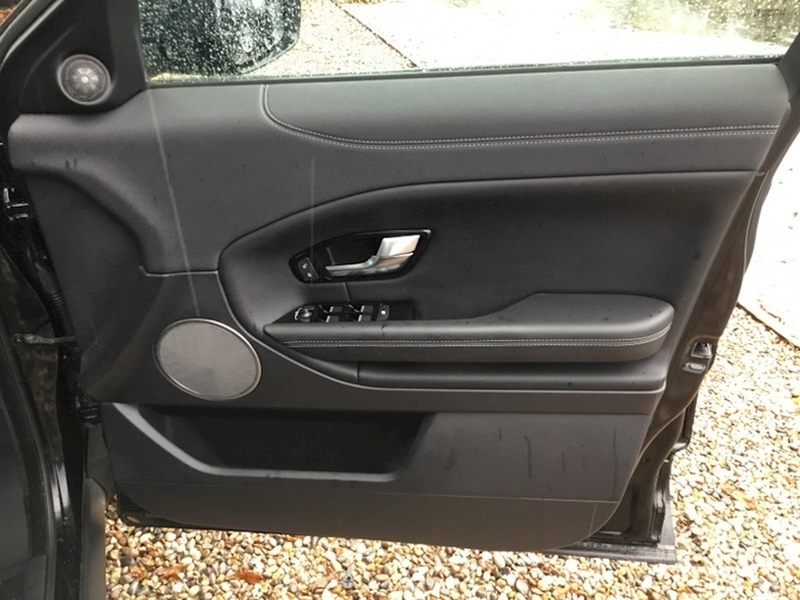 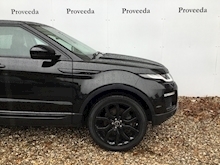 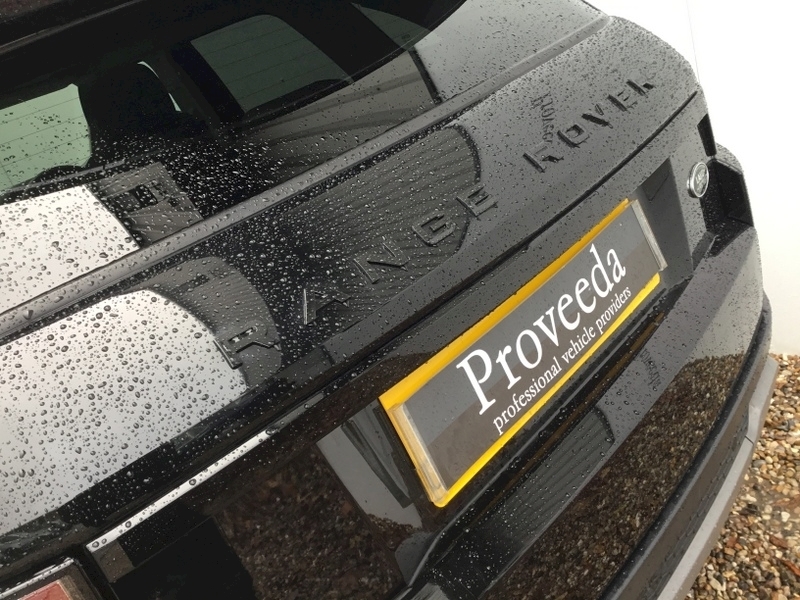 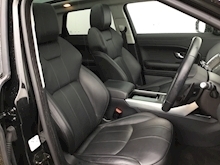 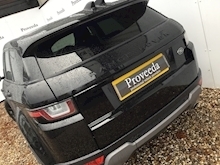 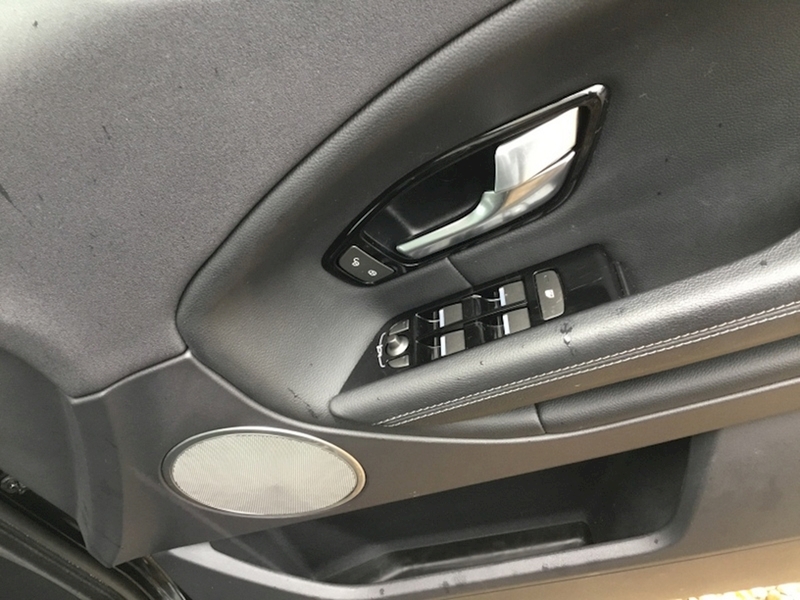 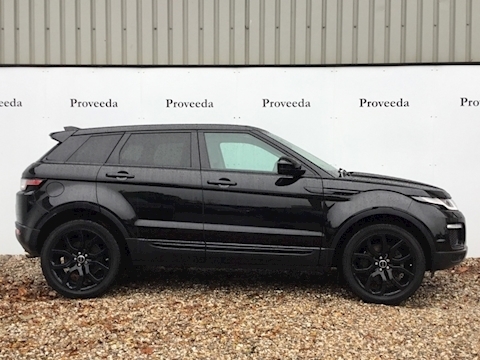 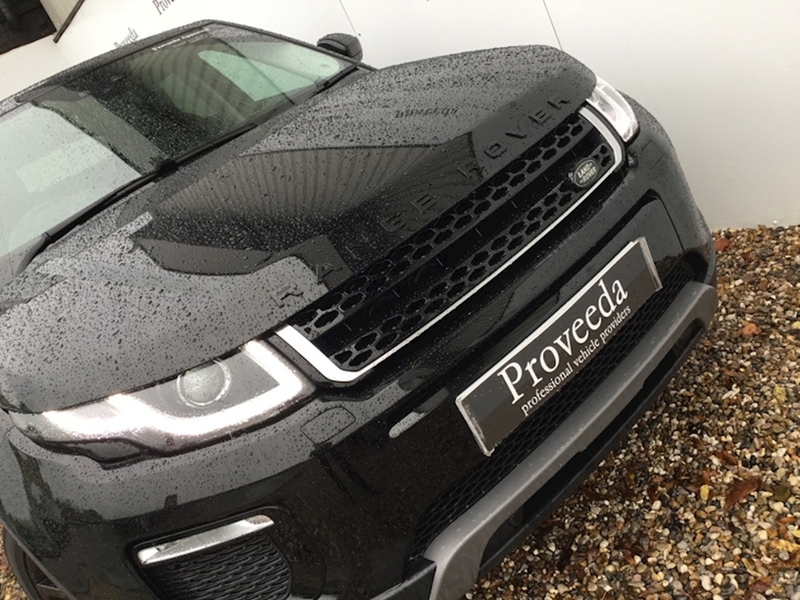 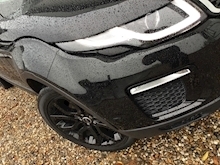 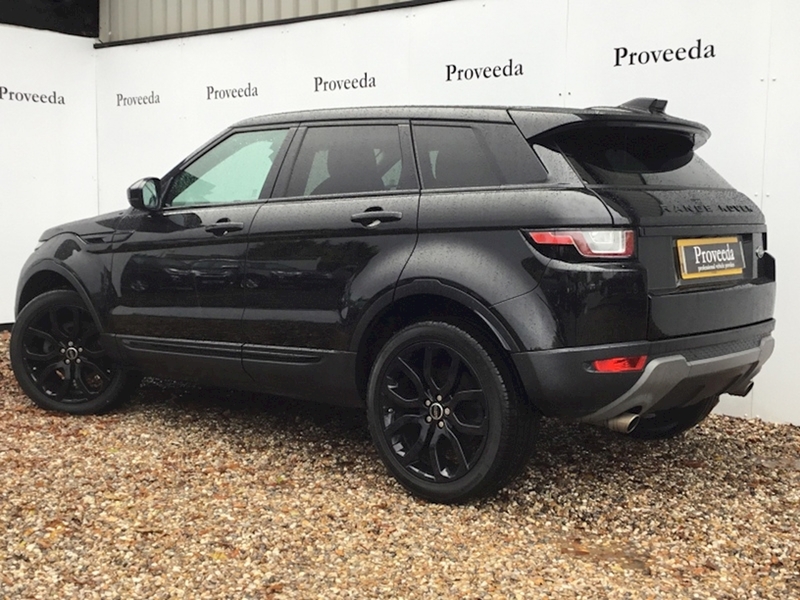 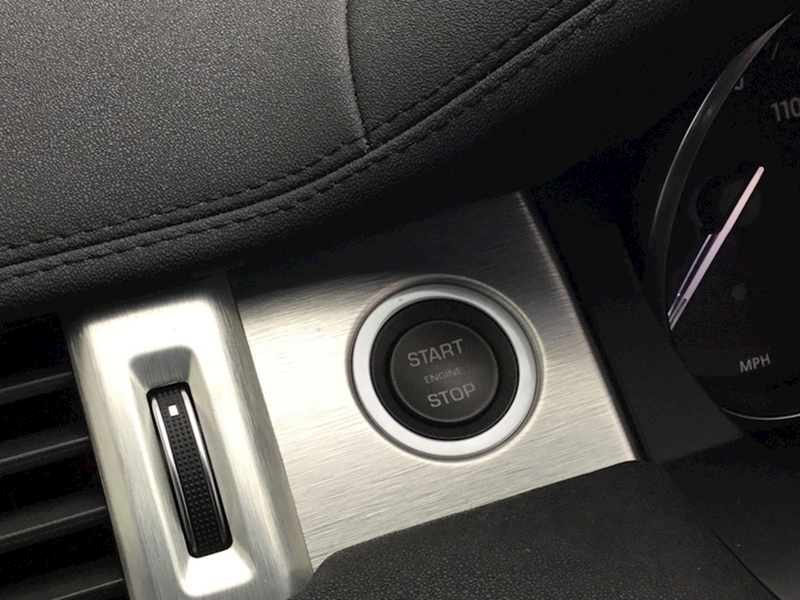 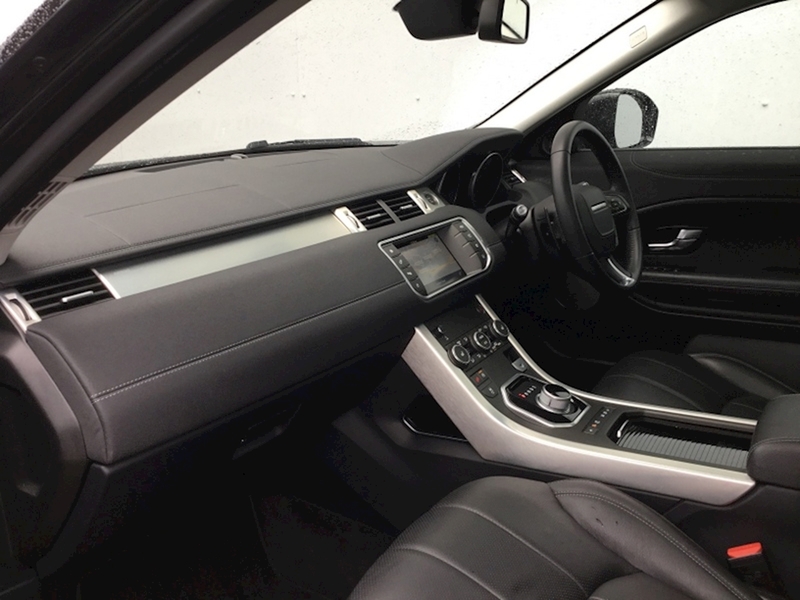 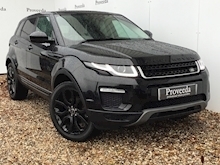 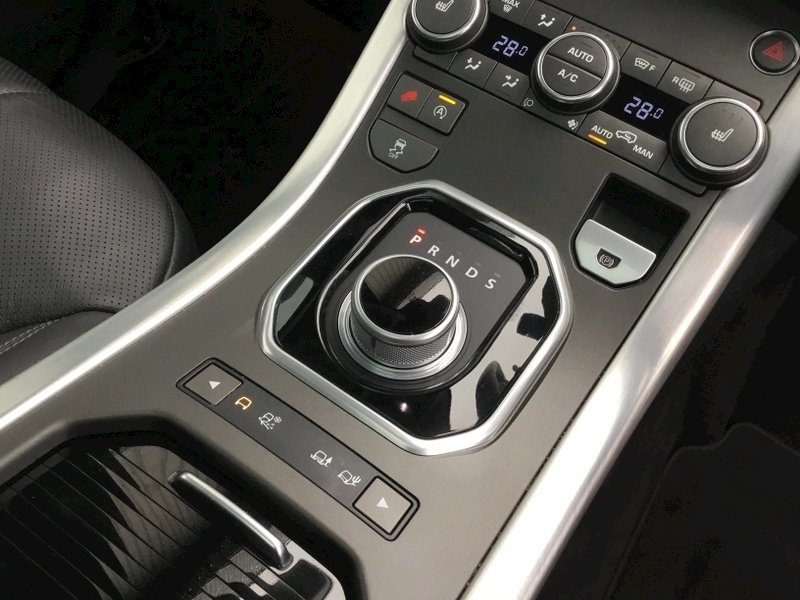 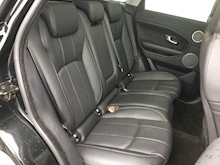 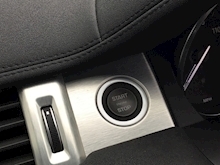 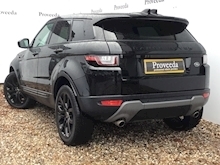 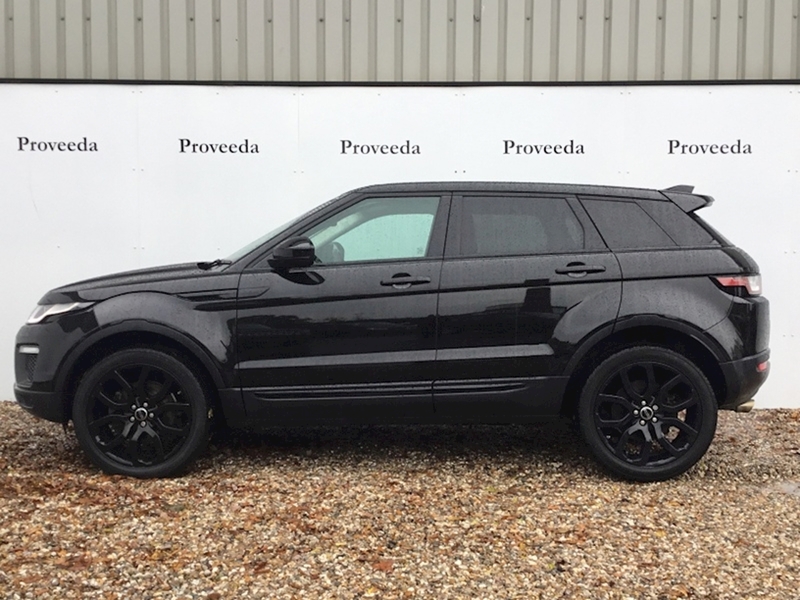 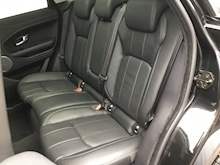 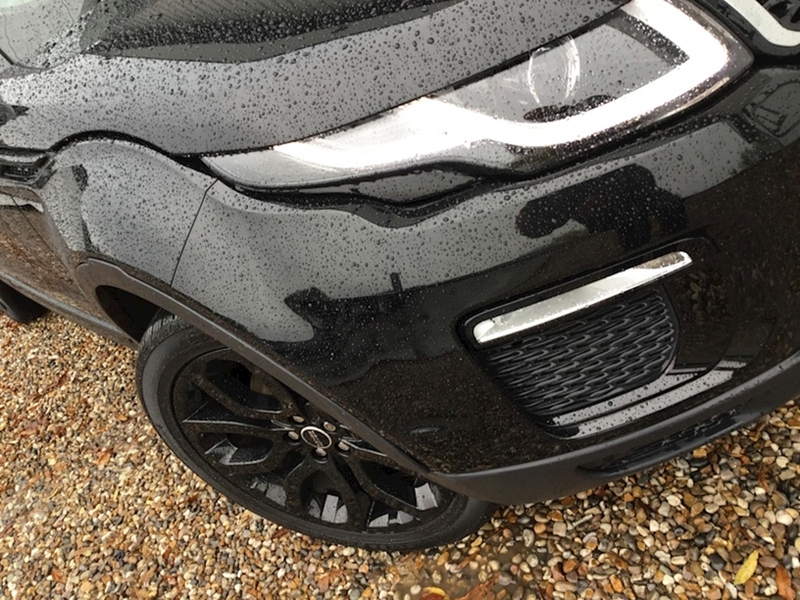 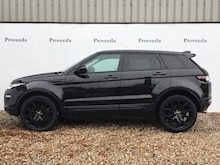 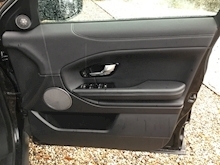 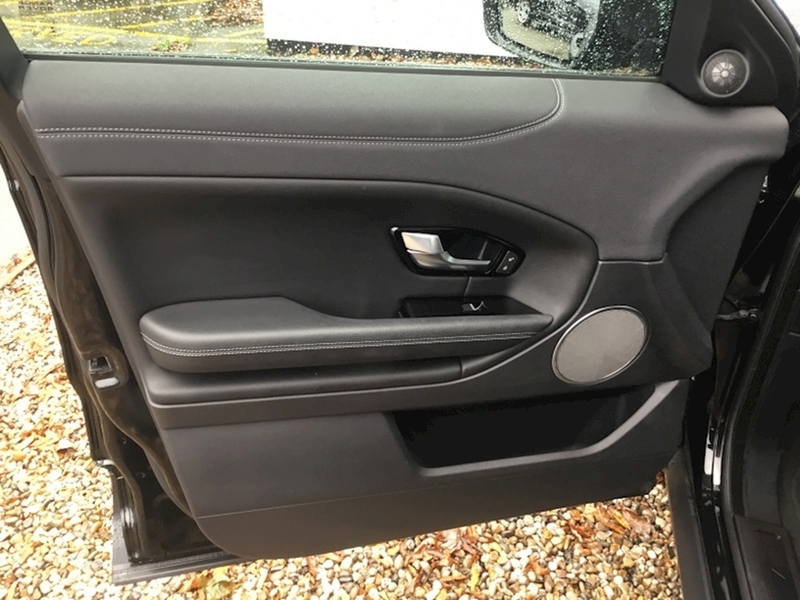 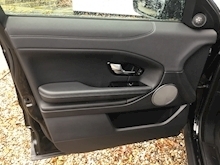 This Evoque is finished in Metallic Santorini Black with Black Leather upholstery. 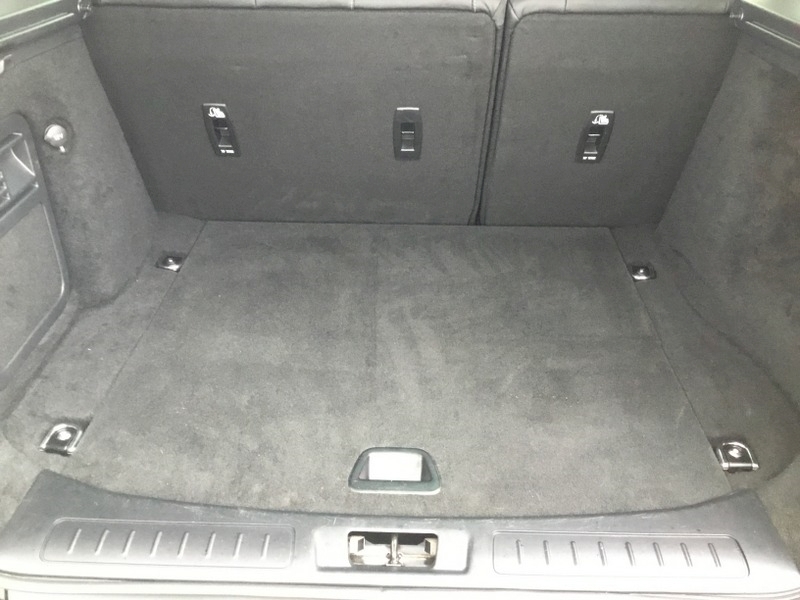 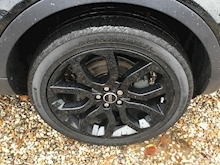 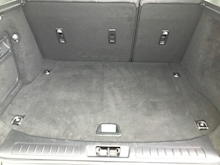 The car was last serviced in October 18, and benefits from the balance of the manufacturers warranty. 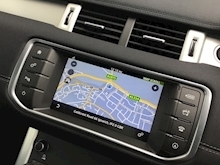 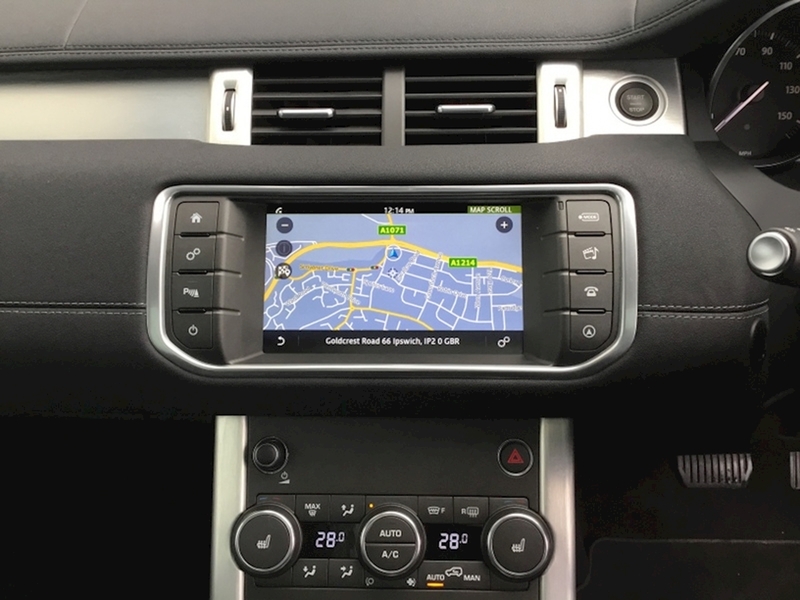 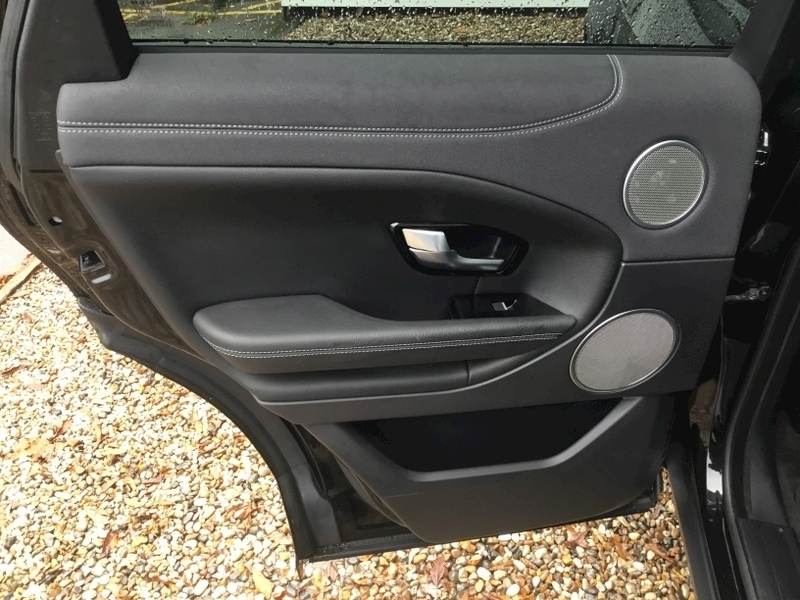 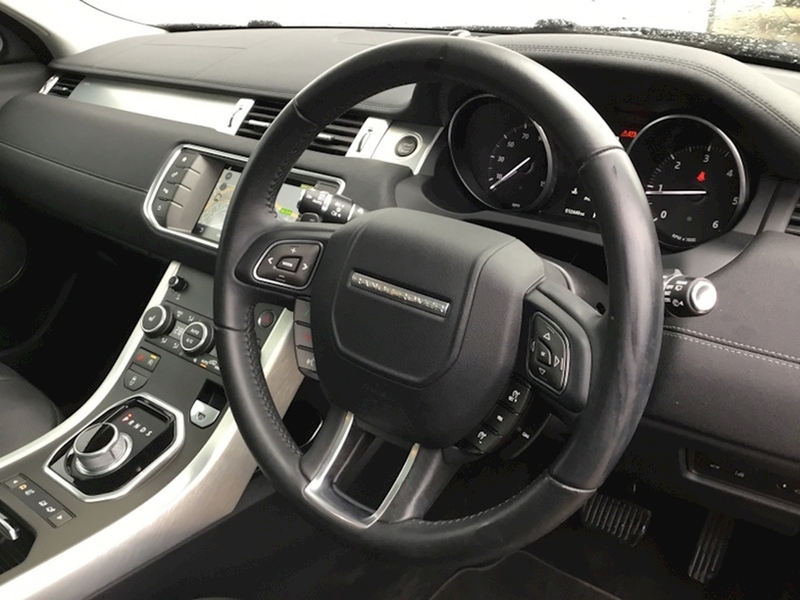 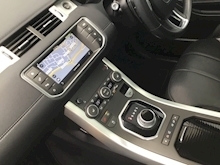 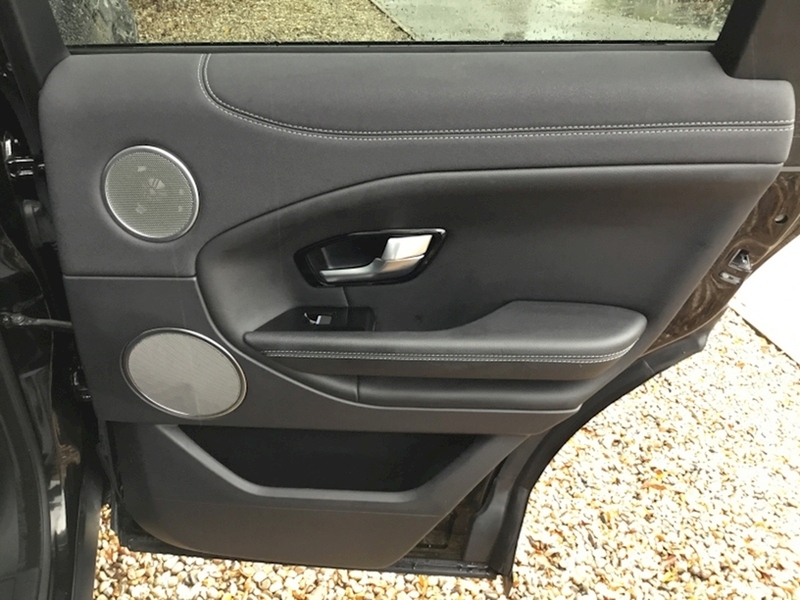 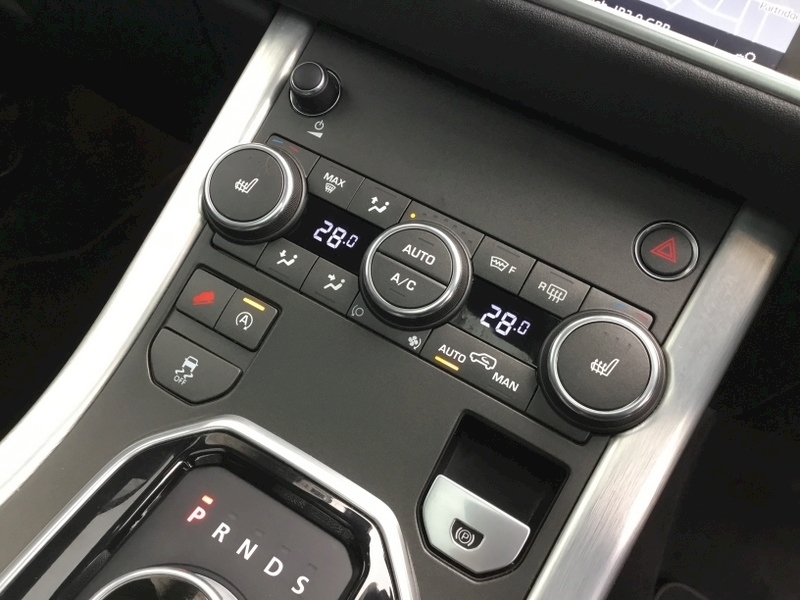 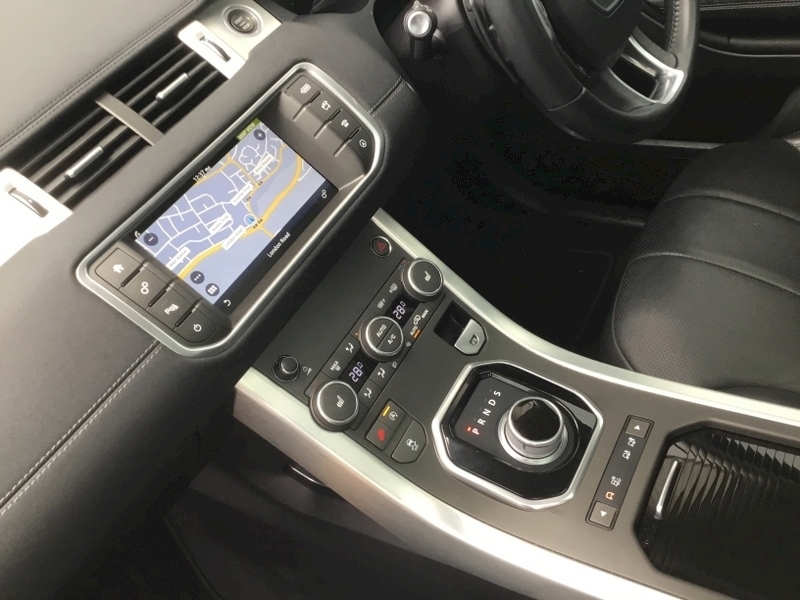 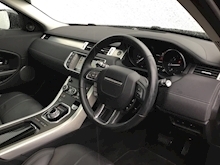 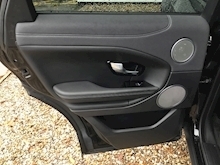 The specification of this car includes the following, Unmarked alloy wheels, Facelift model, Black badges, Privacy glass, LED daytime lights, Electric seats, Heated seats, Quickclear windscreen, Multi-function steering wheel, Cruise control, Touch screen Satellite Navigation, DAB radio, Media interface, Panoramic glass sunroof, Land Rover in-Control, Power folding mirrors, Parking sensors, Climate control.. This car is in beautiful condition and must be viewed. To secure this car now with a deposit just call our helpful and friendly team, we can also provide finance and part exchange quotations.